Learn about a wide range of Sports injuries i.e. Diagnosis, treatment and rehabilitation. 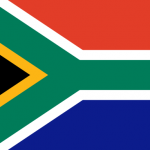 SPORT PHYSIO COURSE; Johannesburg; 07 – 08 June 2019. The Sport Physio Course is for the qualified person who does not have the time or finances for a full year course but still needs some sports injury management skills. What must I do next to a sports field, what are the rules ? How do I pack a medical bag ? What are my ethical guidelines in sports injury management? 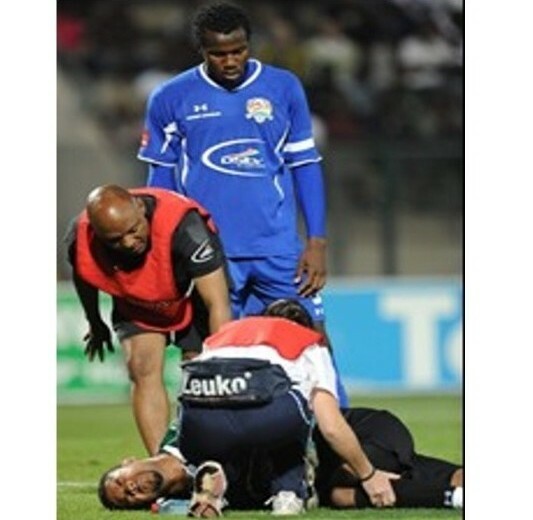 Posted in Southern Africa Courses, Sport Physio, Sports.